You wanna meet up and have some cake? 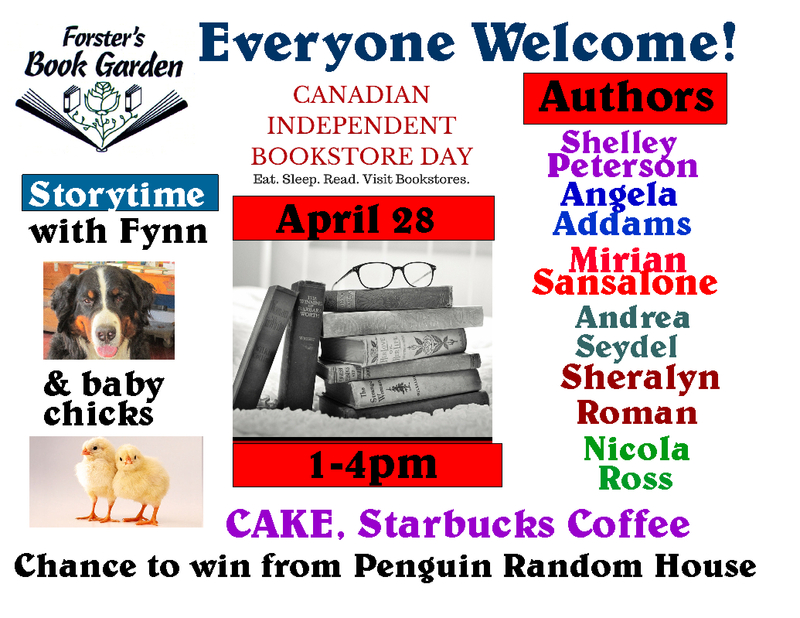 I'm going to be at Forster's Book Garden with a whole bunch of other authors, eating some cake and chatting with anyone who comes. I'll even point you in the direction of some of my favorite reads if you're interested. 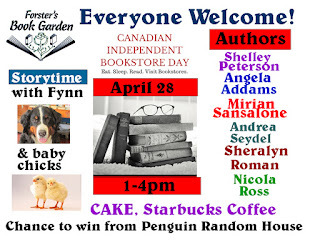 My books will be there too, including Burning Kiss! If you missed me last time, now's your chance! Come on by and say hi!